Del.Seatek India Pvt. Ltd. was incorporated in 2003 to provide high quality underwater services to the Oil & Gas and Marine Industries. 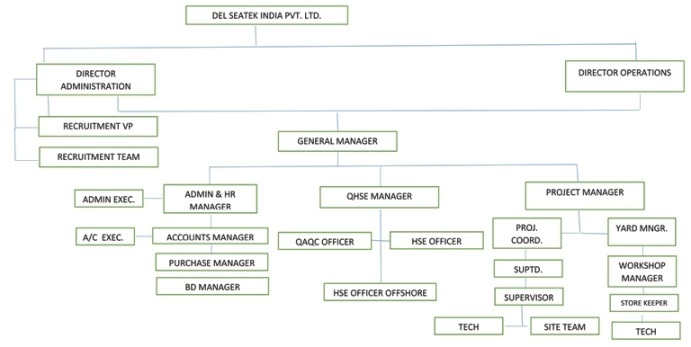 The Directors of Del.Seatek India Pvt. 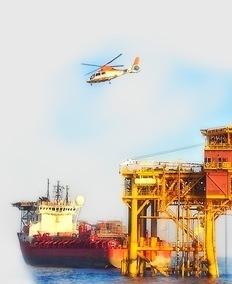 Ltd. have serviced the offshore oil fields in the North Sea, Middle East, South East Asia, West Africa and India through international companies. Seatek Offshore Pvt Ltd (Mauritius) was incorporated in 2006 to service our overseas clients for their international projects. Seatek Oil & Gas Services LLC was formed in 2012 in Abu Dhabi to service the ever growing Oil and Gas Industry in the Middle East sector. Seatek Oil & Gas Services WLL was formed in 2015 in Qatar to service the ever growing Oil and Gas Industry in the Middle East sector.